Home News Australia Day Honour for our CEO! 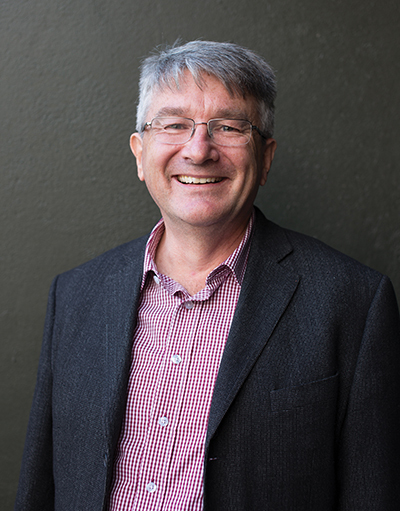 We are extremely proud to announce that our CEO, Revd Dr Bob Mitchell, has been made a Member of the Order of Australia (AM) for “significant services to the community through charitable organisations and to the Anglican Church of Australia”. Congratulations Bob! This is a wonderful achievement and well deserved. Please join us in congratulating Bob for receiving this honour. Click here to read the Press Release from the Chair of our Board for further details.